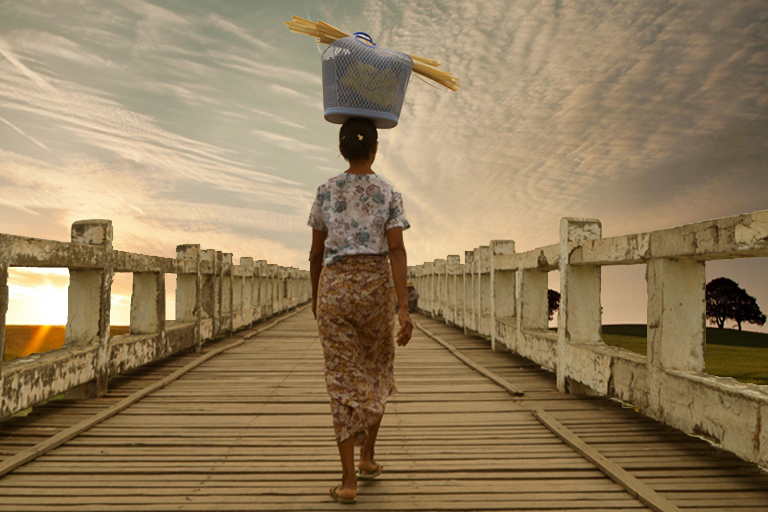 Myanmar is known to be one of the last frontiers in Southeast Asia. 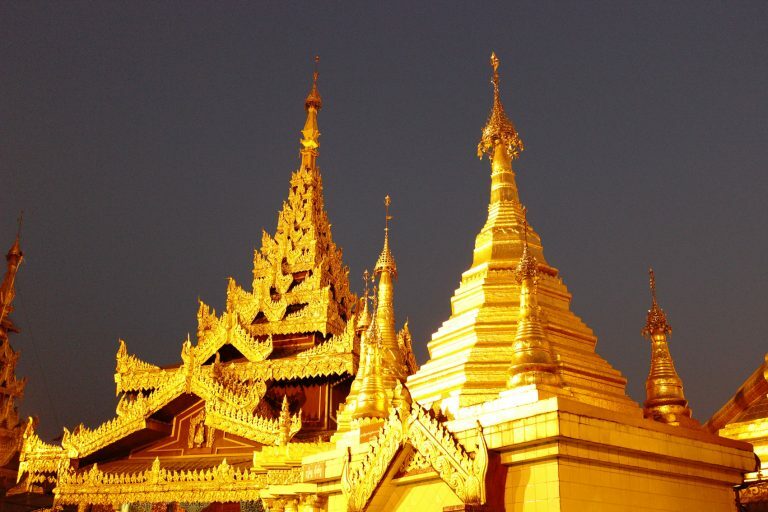 The country is also known as Burma, a name inherited from the British during their colonial rule between 1885 and 1948. It has a long running history of news making. Besides all that we have heard and seen on the news, the country and its people are beyond incredible. The destination is a mystery to many people, a beautiful mystery may we add. 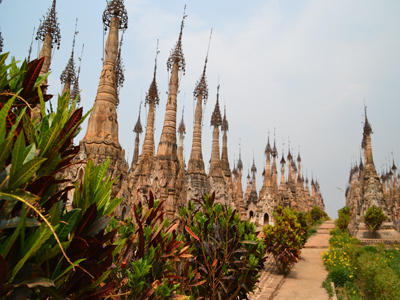 Stunning pagodas, authentic countryside life and incredible natural diversity. The country is blessed with amazing culture and exceptional beauty. It is so big that one has to carefully select what to see. 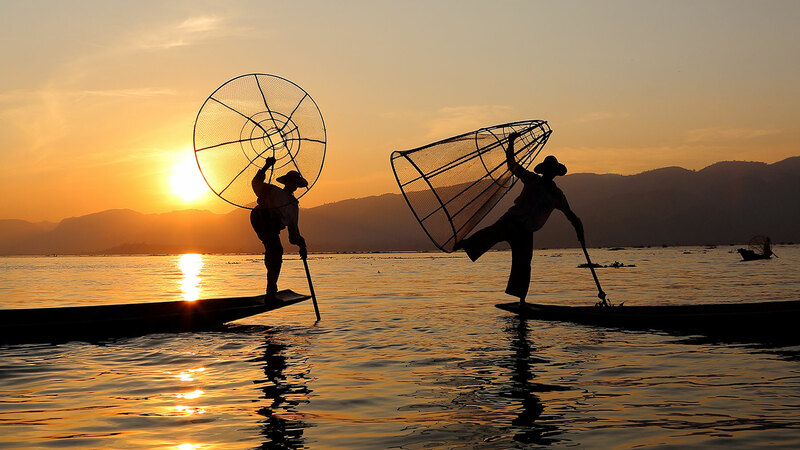 The incredible mountains around Putao in the north, the amazing local life in and around Mandalay or the very peculiar life on the Inle Lake; a journey through Myanmar is awe inspiring. The most famed attraction of them all is Bagan. 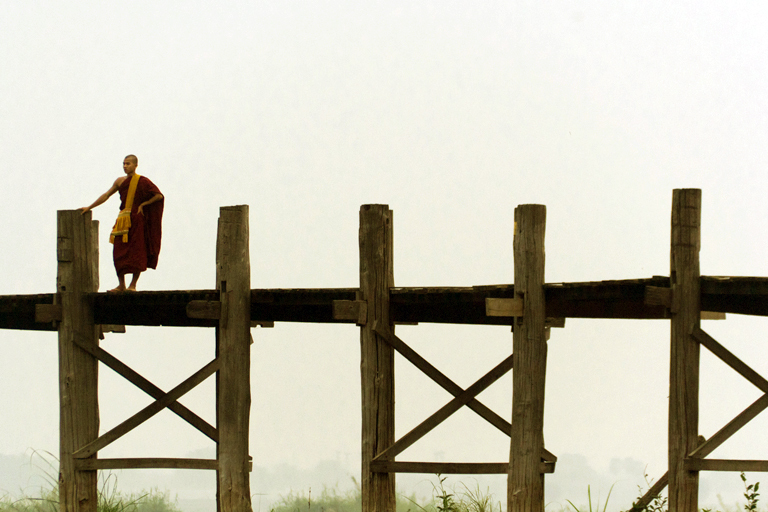 Thousands of temples are scattered around the plains of upper Myanmar, along the Irrawaddy River. 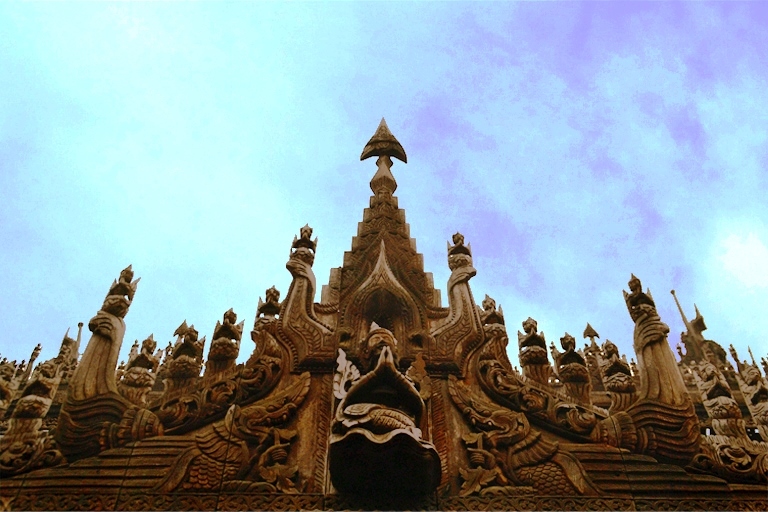 Over 10,000 religious monuments and temples were built between the 9th and 13th centuries. 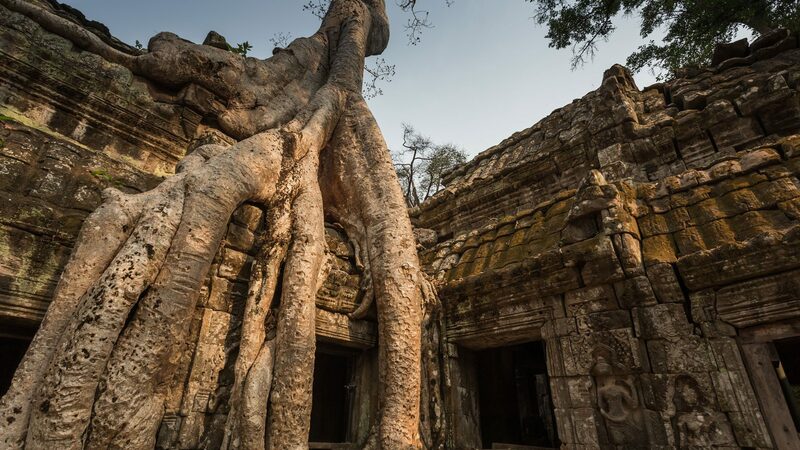 Nowadays about 2200 structures have survived the scents of time and have drawn comparisons with the mythical temples of Angkor in nearby Cambodia. 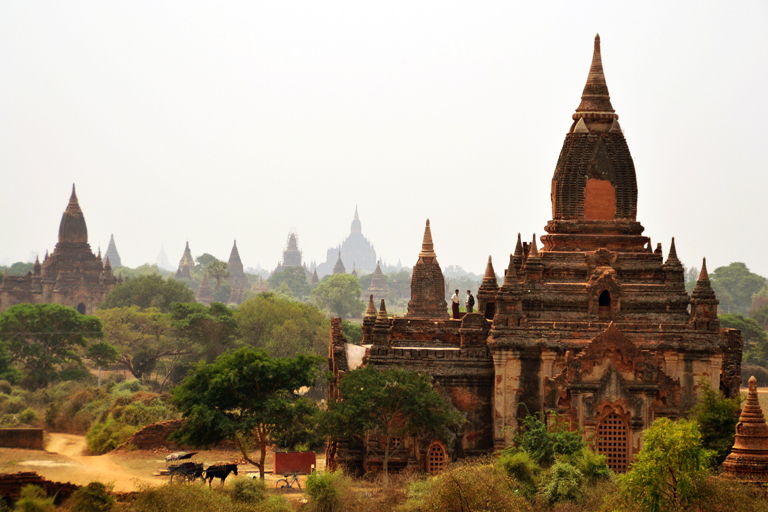 The Bagan area is so big with so many temples that it is easy to get away from it all. The most stunning highlight however is the hot air balloon over Bagan at sunrise. 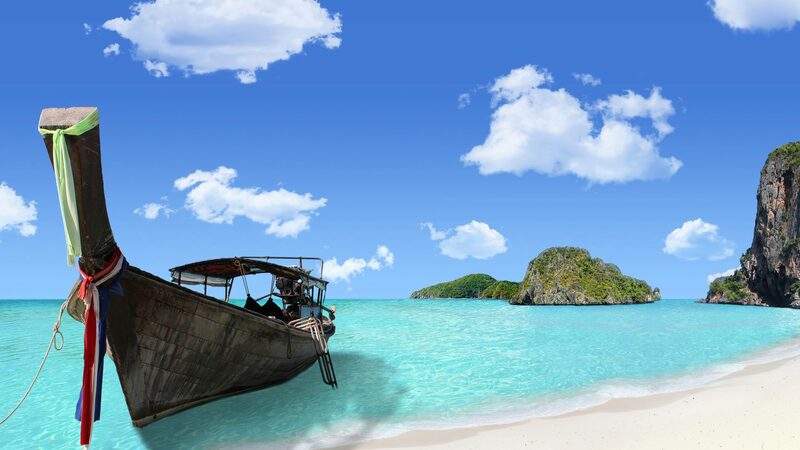 With a coastline of 2228km, the country also offers amazing beach escapes. The Ngapali, Mrauk-U and Chaungtha beach resorts are all offering palm fringed and white sands beaches. 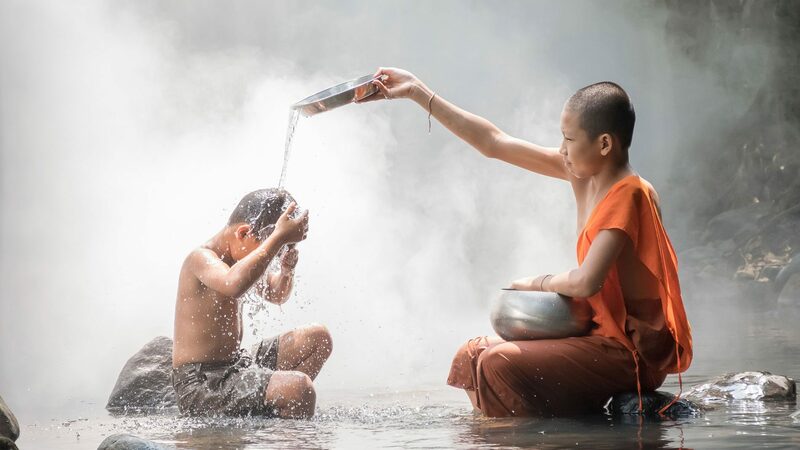 Besides cultural and natural beauty, Myanmar is also home to one of the friendliest people in Southeast Asia. 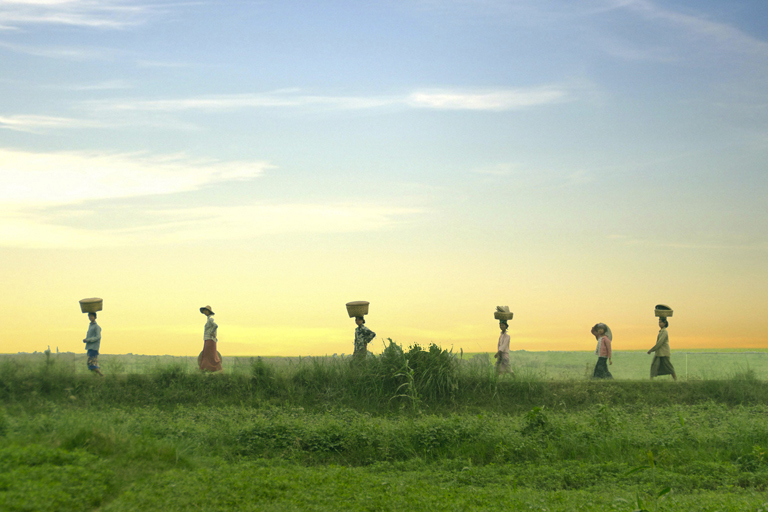 Not corrupted yet by mass tourism, the people of Myanmar are contributing to a travel experience that will not be forgotten soon. The heavy influenced Indian cuisine, with its many curries and chapatti’s is a real delight. The streets of Yangon and Mandalay are a culinary adventure on their own with many street stalls and home eateries lined up. Going for a bite and a drink at night is a real fun experience as surely enough you will strike up the most interesting conversations with the local people. 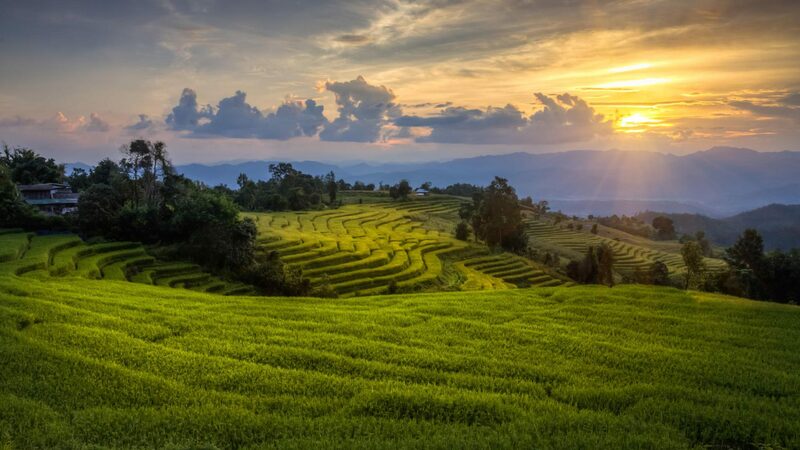 The adventure awaits in Myanmar, no matter you like it easy by bicycle through Bagan or want to rough it up in Putao by trekking and rafting the incredible highlands of the north. 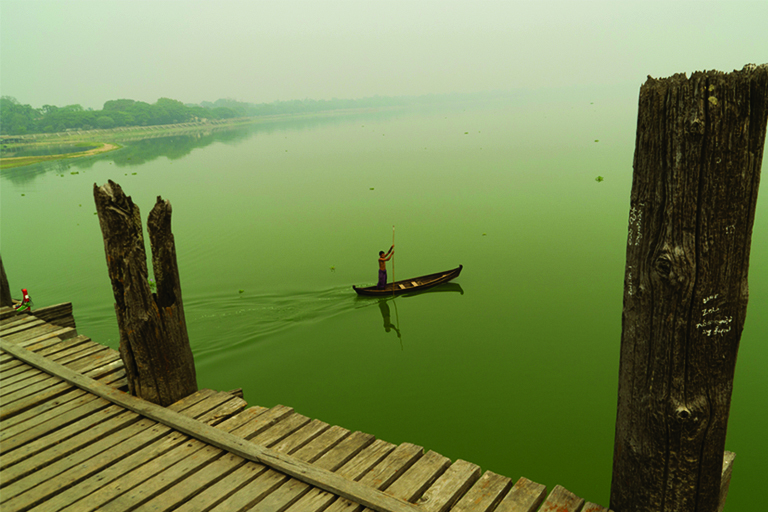 As you will soon find out in this country; there are many advantages to beating the crowds to this amazing destination!